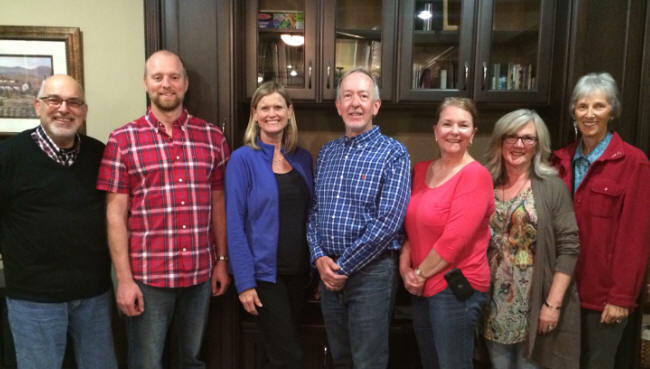 The new Summit Ministries Board of Directors: Terry Mosher, Steve Dyck, Judi Vankevich, Dr. Darrell Furgason, Wendy Livingstone, Heather Maahs, Diane Macaulay. ummit Ministries Canada, recently relocated to Chilliwack, is pleased to announce the new board for 2016-17. Many exciting developments have transpired this year including an accredited course comparing the various Worldviews. It is being offered by Dr. Darrell Furgason, Summit Canada's Director. "This July 3-9, we are offering a one week course that is eligible for three university credits. We'll also be offering our 10 week seminar in January, and a possible summer camp for youth in 2017. 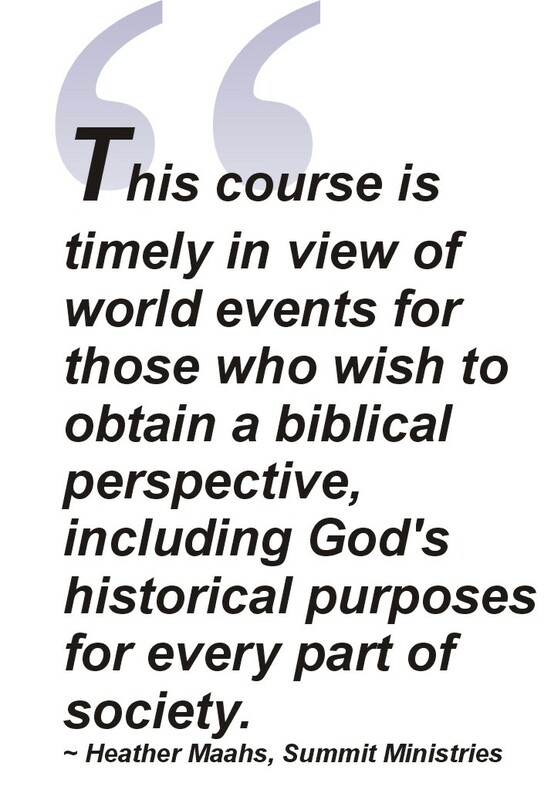 This course is timely in view of world events for those who wish to obtain a biblical perspective, including God's historical purposes for every part of society. It is relevant for anyone who wishes to form an effective Biblical response to the challenges posed by the impact of Islam, Postmodernism, Secular Humanism and Marxism on the world today. Dr. Darrell Furgason has given his Thinking Biblically� and Developing a Biblical Worldview� presentation in more than fifteen countries. He has a BA and B. Litt in Philosophy from the Australian National University and an MA in International Relations and PhD in Religious Studies from the University of Sydney. He is currently an Adjunct faculty member at Liberty University, VA. Dr. Furgason will also be one of the speakers at the RZIM (Ravi Zacharias) Summer School "Connect the Dots" July 10-15 at Trinity Western University.